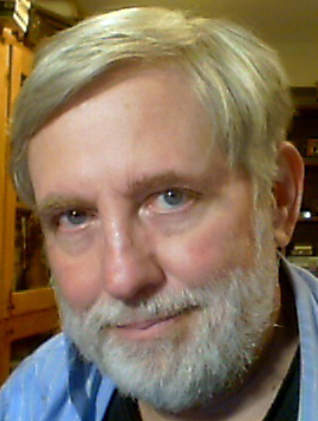 A native of New Jersey, I have lived around the U.S. and abroad pursuing a career as a journalist and writer for four decades. Review my background, career and writings at www.williampbarrett.com. In 2011 my 16th relocation brought me to the shores of Puget Sound. Please consider this blog a modest public effort to explore the essence of Seattle and its environs. 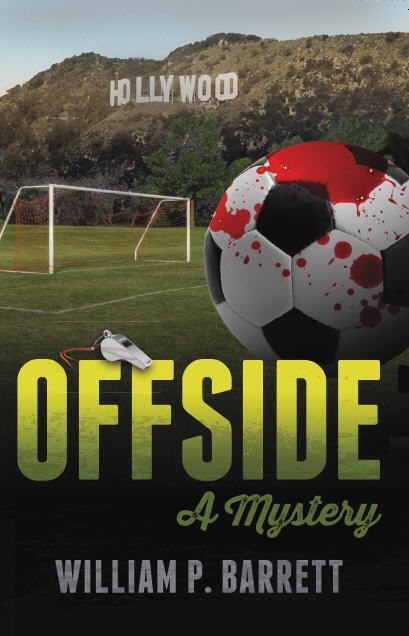 Meanwhile, my debut novel, OFFSIDE: A Mystery, was published. It’s about the murder of a referee of youth soccer at the height of the California real estate bubble in 2006. Order it on Amazon/Kindle, Barnes & Noble/Nook, or iBooks. My name is Pavel Elena from Romanian citizen. My first entry into Iraq was in 2009.Up to this time i have 6 years experience in Shiite Area Iraq.I studied in these years the Muslim religion culture traditions Arabic type market economy and more importantly I studied Arabic thinking.My relationships start from simple Shiite Muslim man till at Gouvernment level and more importantly Iraqi Shiite religious leaders. I present you my project.My project is all about culture traditions Muslim teachings in Iraq and Iran and conservation of this patrimony. The technical documentary is about bringing to light and presenting the ancient land marks who remained unaltered for thousands of years.For example the Marchlland Delta,the floating cities with their unnic reed roofs. The historic places where the civilization begun Ur City the capital of Summer ,the habit and traditions of the Shii’a Muslim,the Mosque of Imam Ali Najaf Iraq and Imam Hussein Karbala Iraq the City of Babylon with the Lion of Babylon as the Iraqi symbol and the clay tables from 2000/2002. I am looking partenner to finance the project. Some charities have been known to become aggressive toward those sent a pledge card who do not send back money. I don’t know if Breast Cancer Research & Support Fund is one of those. But since there is no consideration or detrimental reliance on the part of the charity for your modest pledge, I rather doubt it is enforceable as a contract. And that’s before raising the issues of deception and misrepresentation. However, if for some reason the charity does get on your case, let me know and perhaps a spotlight can be cast upon the situation. I thank you for your dialogue on the Breast Cancer Research & Support Fund (http://bit.ly/12MhzDj). I had a sweet lady call 2 weeks ago when I was under the gun with flu. I am Canadian and do feel sympathy for those caught in medical expense in WA. I agreed to a small donation but decide to investigate online. Non-compliance with the BBB only made me more curious. Your answers were my aha! moment. So, my small donation is going to the Edensaw Corp. Port Townsend WA who does help individuals in the community – directly. I am not sure if they can sting me for what i said I would give – a gentleman came on the phone to confirm me – I think he sends time shares in his other job. Anytime you would like to visit the Port Townsend area, please contact me. No question Jadent Inc. has an interesting list of clients, at least here in Washington State. But aside, perhaps, from a certain amount of experience in this area, I really have no sources other than publicly available documents and filings that you or others can look up. For the time being, I pretty much confine my New To Seattle writings to Seattle-area topics. Hi, I really enjoy your blog, and I just linked to your Talking Trash post in my new blog post. If you want to see it, it’s in the Efficient Technologies post 2 grafs below the photo of the recycling brochure. Welcome to Seattle, Welcome to the Pacific NW, Welcome North…Seattle is fortunate to have you with your expertise and insights, Bill…Hopefully, you will help influence and engage “Seattle settlers” and give them plenty to think about…Newcomers like you have the ability to bring fresh perspectives. Here’s to your arrival!